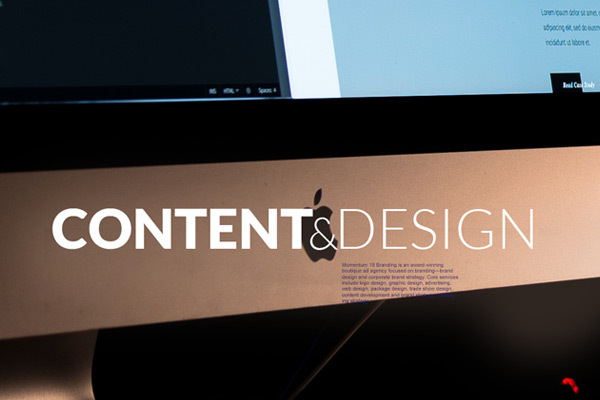 Which should come first content or design? Both. In this blog post you will discover in-depth best practices, insider nuggets, and common sense tips to absolutely guarantee winning content for your website. And for web designers, these are content tips that call for seamless integration with current web design trends. Sound good? Let’s get started. 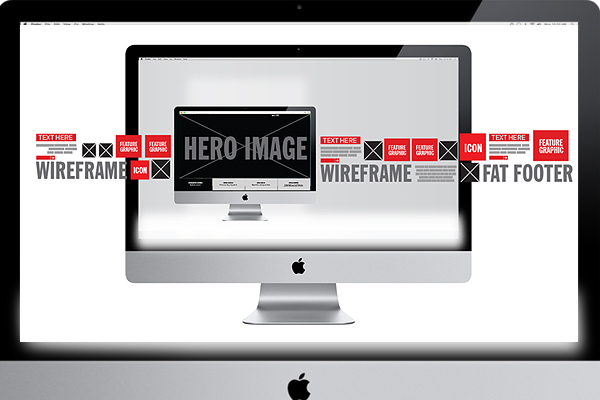 The purpose of these wireframe web design samples is to aid the client-designer relationship. Wireframing can save time and help new ideas come to light. Starting right is often the key to web design success. Seeing a number of different approaches at once helps clients consider their content and how it will relate to design more effectively. These design samples are intended to help designers help their clients to quickly jumpstart the web design process. Start-up Branding Tips – What’s In Your Launchbox? If you don’t have great branding, you can’t compete. If you are launching a new business, your launch process will begin with branding and branding will be the DNA for each marketing initiative going forward. Types of branding: 1. Visual Branding – logo design, graphic design, web design, etc. 2. Perceptual Branding – customer experiences and associations with your product or services and employees. 3. 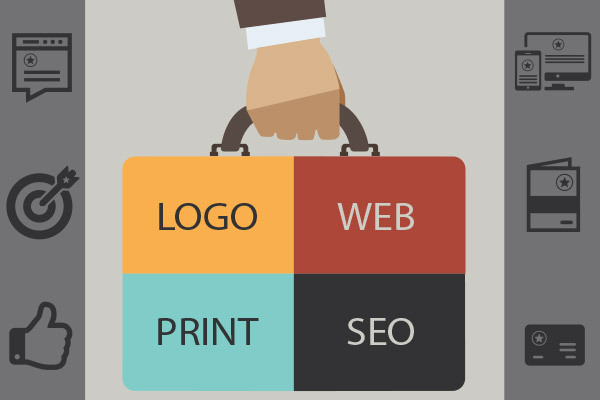 Tactical Branding – how you market your visual and perceptual branding. 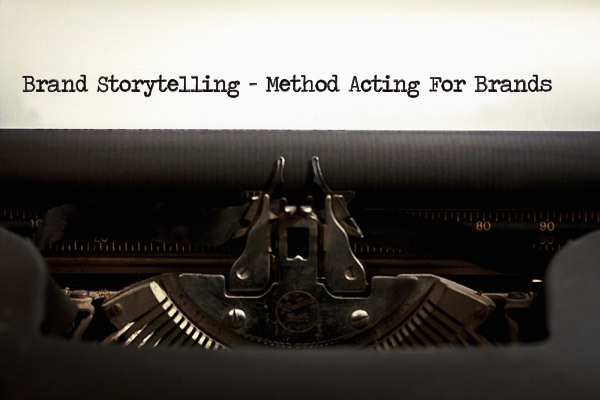 Brand Storytelling is one of the most important exercises for your branding and marketing team. The process helps the marketer identify the brand’s core and streamlines the marketing process, which is essentially pretty straightforward – delivering the right message to the right people.